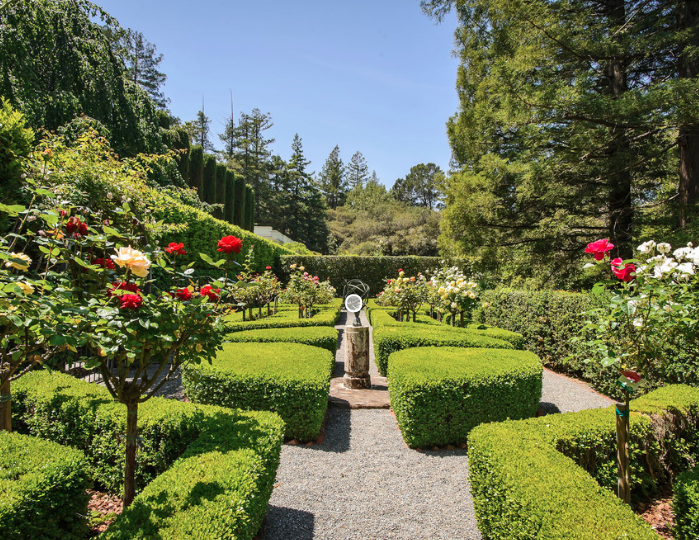 Planting a rose garden is one of the most popular hobbies of gardeners. If you are looking for tips, read on to learn more! “What a lovely thing a rose is!” is a famous quote by Sir Arthur Conan Doyle. What a lovely thing it is indeed. Time after time, roses have given people joy by simply looking at them, not to mention smelling them. Roses are generally considered the queen of all blooms. And with their distinct beauty, roses are universally known as a symbol of love and are a great way to improve your home backyard design. 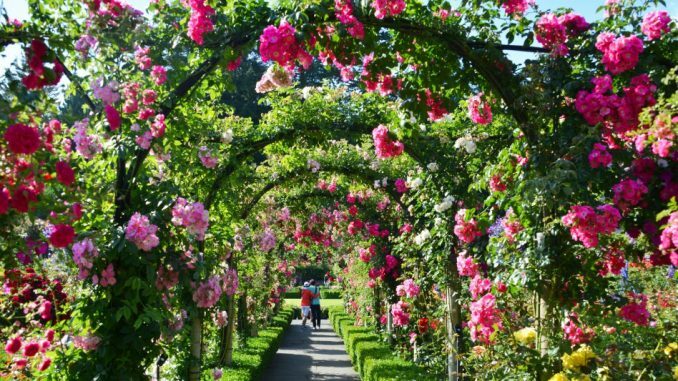 Planting a rose garden is one of the most popular hobbies of novice gardeners and even veteran growers. 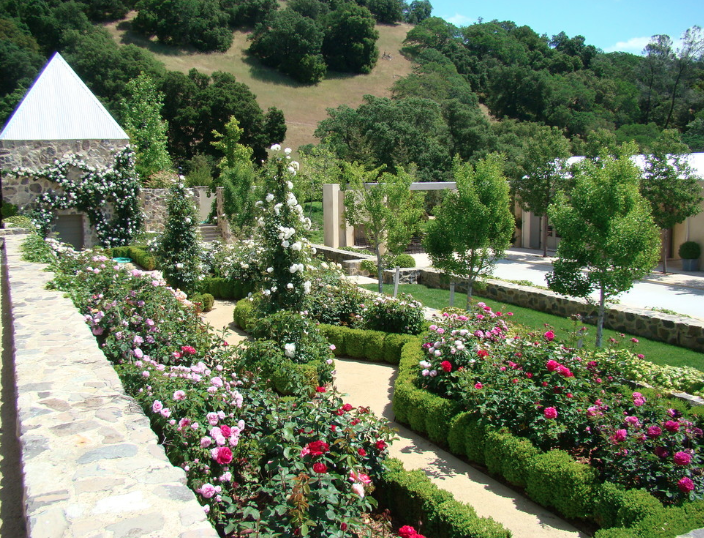 If you are looking for tips on how to grow your very own rose garden, read on to learn more. For spring gardening, it helps to know which types of roses are best suitable for you to plant. It is wise to pick the ones that will flourish in your area. For beginners, choosing the right rose that will thrive with little care is recommended. Some varieties are known for their hardiness and others for their ability to bloom in any climate. What is important is to not to be intimidated by the notion that roses are hard to maintain. With research and through experience, you will be able to determine which ones are the best to grow for your garden. 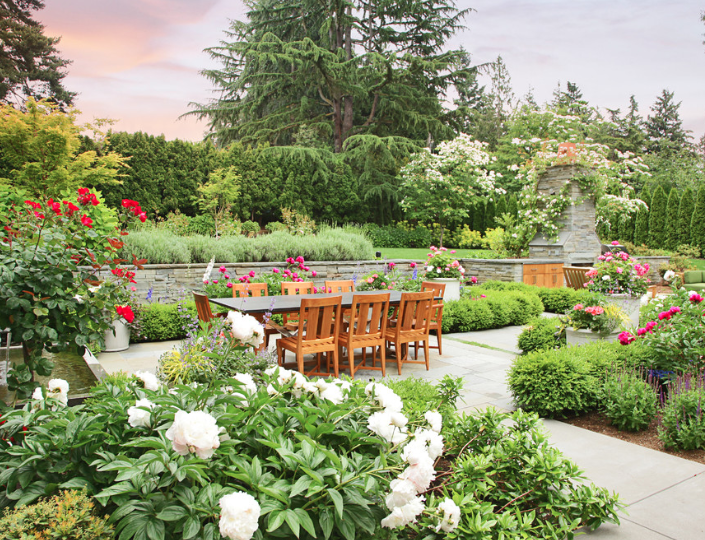 Choosing the best location for your rose garden is essential. Roses are best planted in fertile, well-draining soil. Good drainage is necessary for a consistently moist soil—not too wet nor bone-dry. Plenty of good sunlight in the morning is needed because it helps evaporate water and avoid fungal diseases which roses are susceptible to. Also, remember that the harsh afternoon sun must be avoided. Ideal growing conditions must be achieved to grow great flowers. 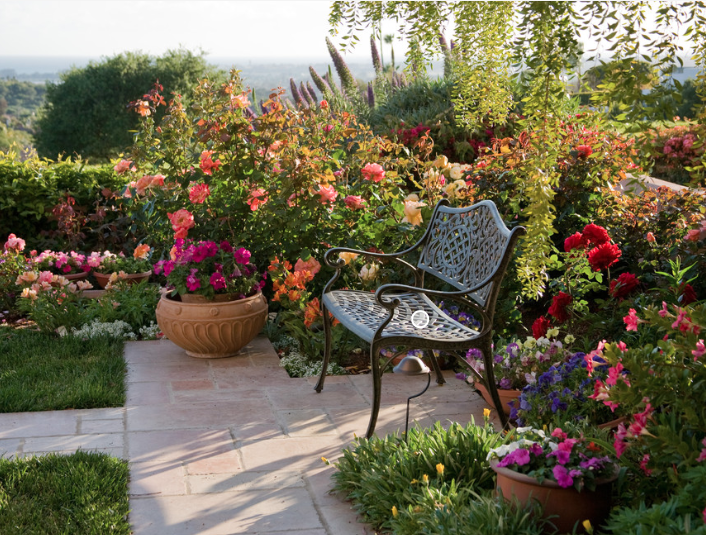 Since roses require maintenance, your garden must be in a very accessible location so you can easily provide the attention they need regularly. Feeding roses is a critical part of caring for them. The use of gentle-on-earth, organic fertilizer encourages beneficial microbes and a well-balanced soil pH. Compost, composted manure, organic, and natural fertilizers work well in providing the nourishment for optimum growth. A good example is banana peels, which are a good source of calcium, sulfur, magnesium, and phosphate. Observe the proper frequency of application of fertilizer. Fertilizing regularly will result in impressive blooms. A thriving garden with numerous variations of roses is the vision of a grower. On the other hand, mismatched plants that do not work in harmony can look very disorderly and not at all pleasing to the eyes. It may be tempting to have a wide assortment of blooms, but a few well-chosen varieties that complement each other will give you more satisfaction. Limiting the rose varieties in your garden but ensuring that they are all well-cared for and healthy-looking is going to be a sight to behold. Caring for roses is said to be good for the soul. 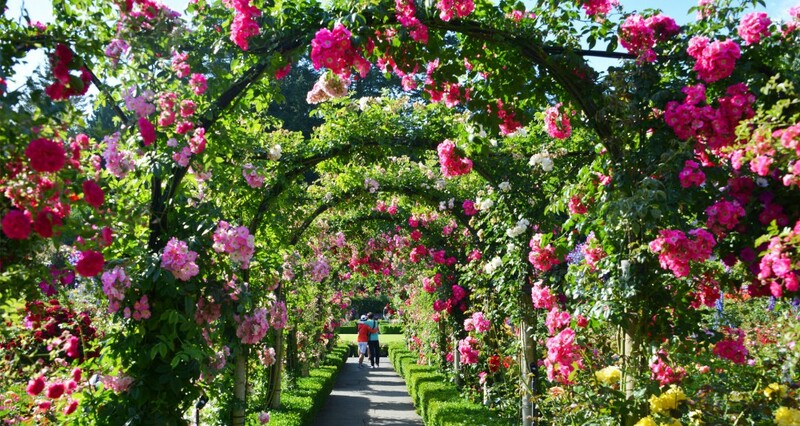 Follow the tips above, and in no time, you will be showing off the rose garden of your dreams.